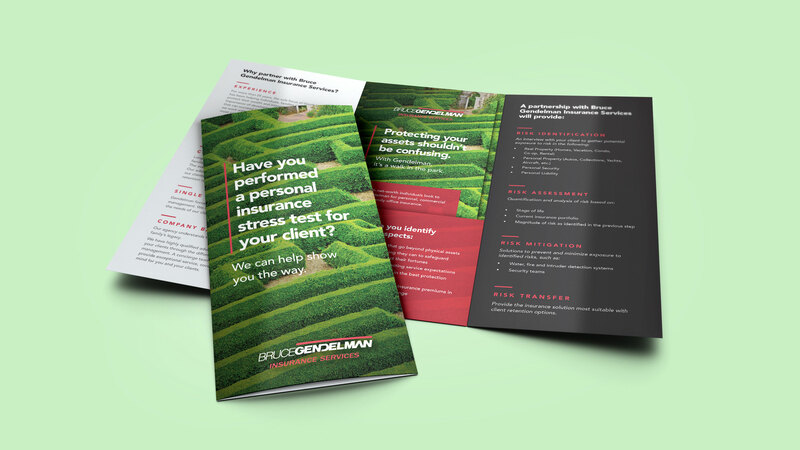 With offices in 25 cities nationwide, Gendelman writes custom insurance policies for businesses, family offices, nonprofits and high-net-worth individuals. The latter, in particular, is known for being private and elusive. Ideabar developed a brand campaign and messaging architecture to resonate specifically with that guarded, notoriously hard-to-reach clientele. 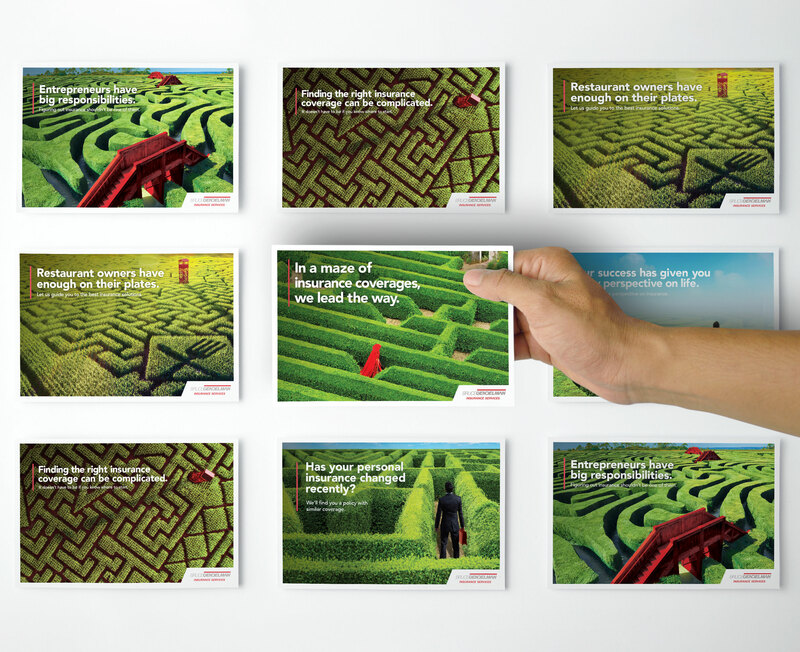 In addition to digital and direct mail campaigns that hyper target affluent households, Ideabar led publishers to use a groundbreaking, high-impact, unconventional ad unit (nicknamed “the lightning bolt”). The number of client calls increased, as did brand awareness in South Florida, New York, Los Angeles and Canada. 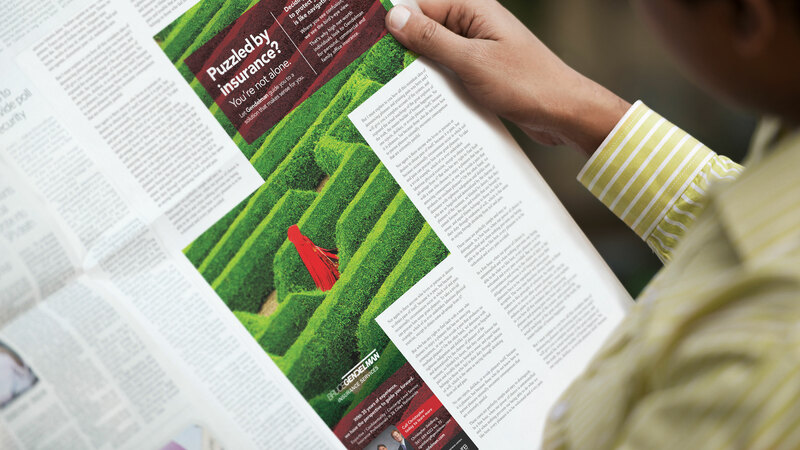 Many prospects mentioned seeing the special ad unit, which won an Addy Award.